What better way to celebrate an end to the harsh cold winter season than by turning up for spring break! Every year, thousands of young crowds head down to some of the warmest cities in the United States and the Caribbean. From Miami to Cancun, these cities have held the title as the top destinations to party hard for spring break. Ready to plan your trip? Check down the list below for some places to visit that are home to the wildest parties! All-inclusive hotels, scuba diving, and the best DJ’s! 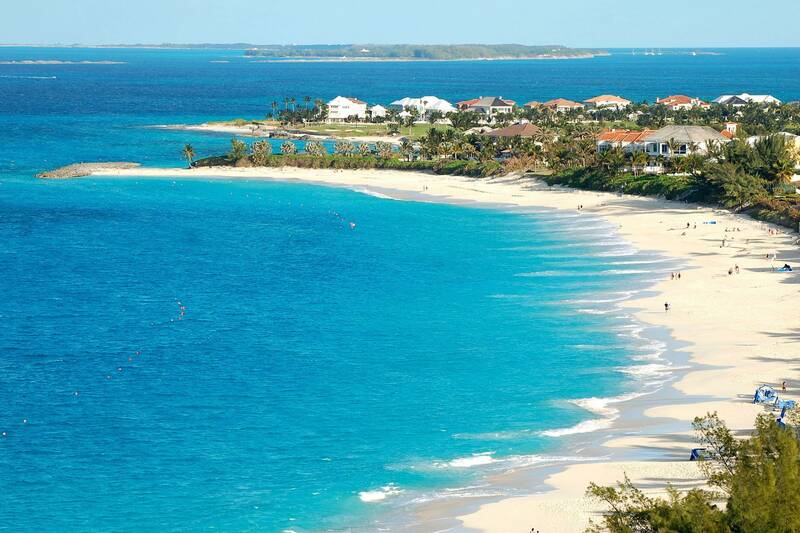 The Bahamas have always been at the top when it comes to parties and the best beach activities. Not only known for the beautiful beaches, but the amazing nightlife too! 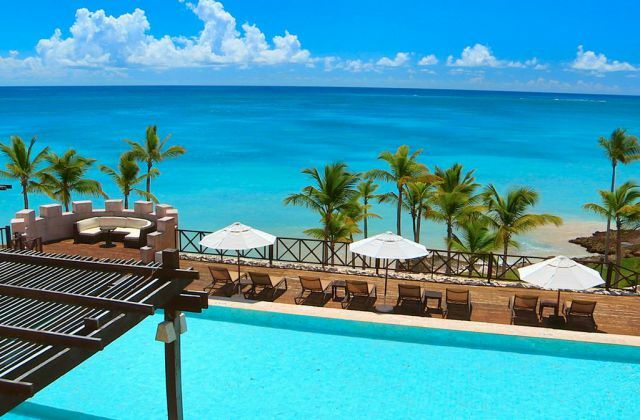 Punta Cana has become quite the tourist destination, and it’s not surprising why. No surprise here. 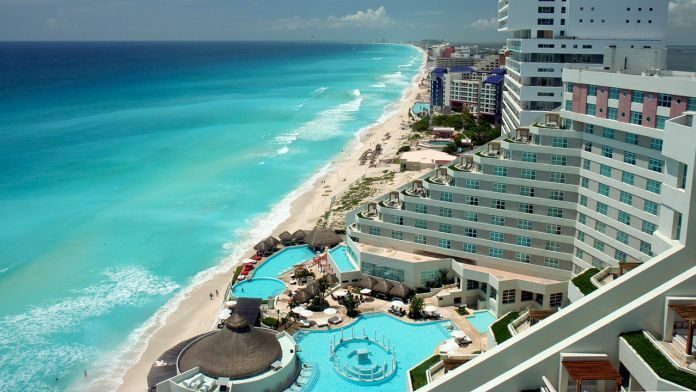 Cancun is known to throw some of the wildest parties during the spring break season. From daytime concerts to music festivals, Cancun remains iconic for a wild time. 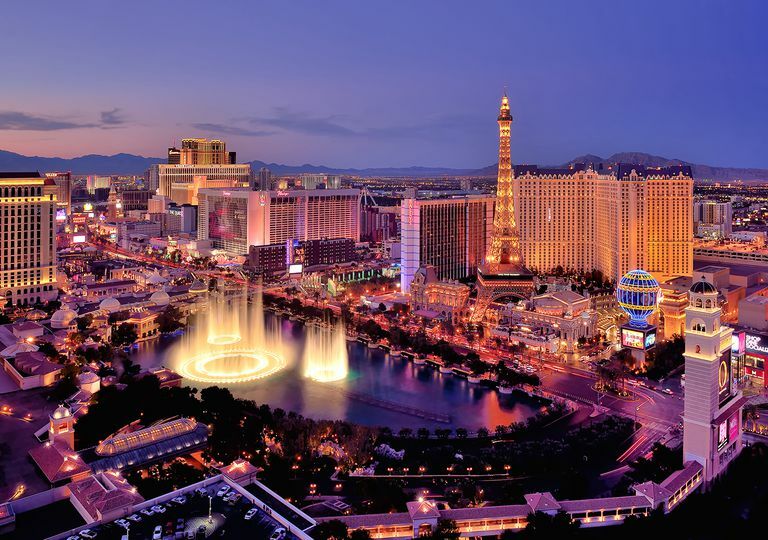 To massive pool parties and some of the best hotels, a weekend in Las Vegas won’t disappoint. During spring break, Miami can seem like chaos. From the crowds of people to packed beaches, Miami has been a first choice destination for years for many spring breakers. Where do you plan on spring breaking this year? Plan a trip to one of these locations and you’ll be sure to have a good time. 6pfjD3 Your style is really unique in comparison to other people I ave read stuff from. Thanks for posting when you have the opportunity, Guess I will just bookmark this site.